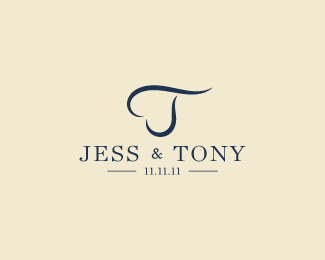 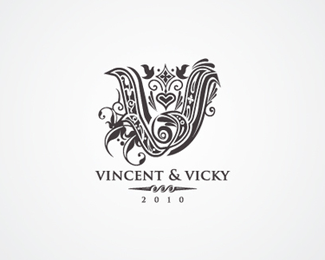 Hello, here i like to give various beautiful wedding logo templates and design we have collected for your needs. 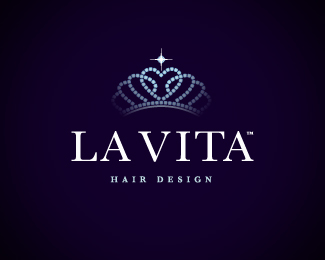 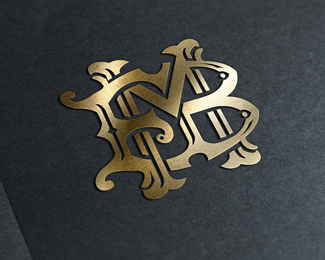 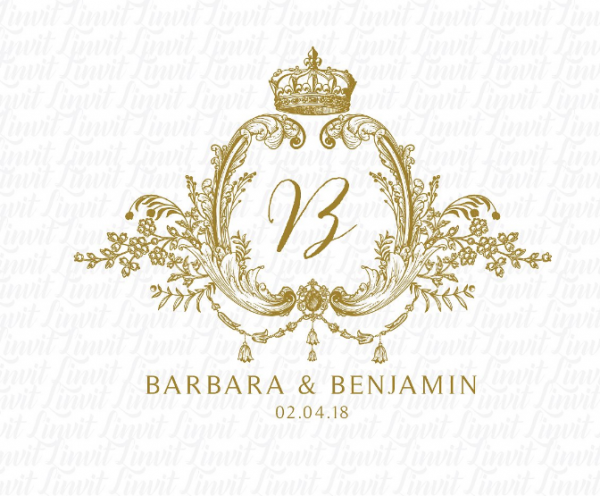 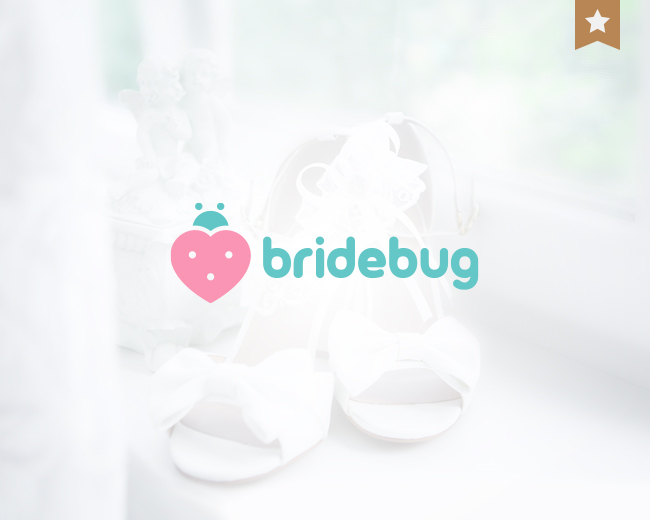 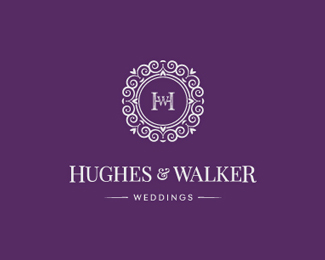 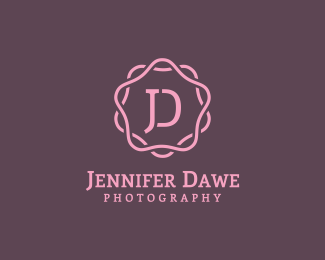 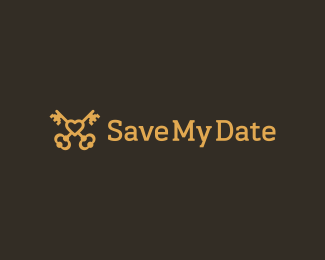 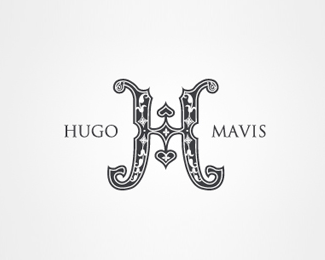 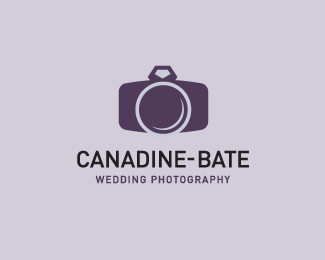 This logo is designed for wedding event organizer, photography, website, wedding invitation, diamond store, etc. 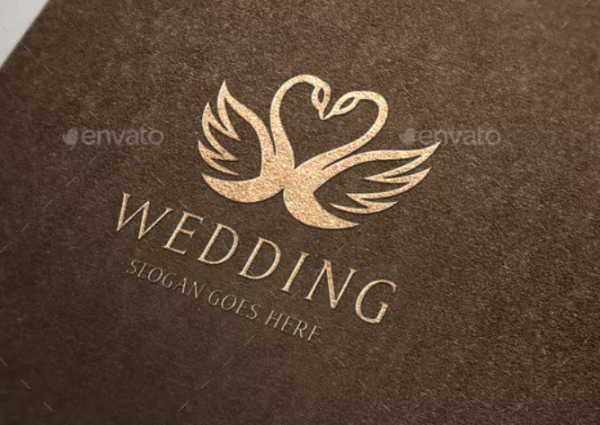 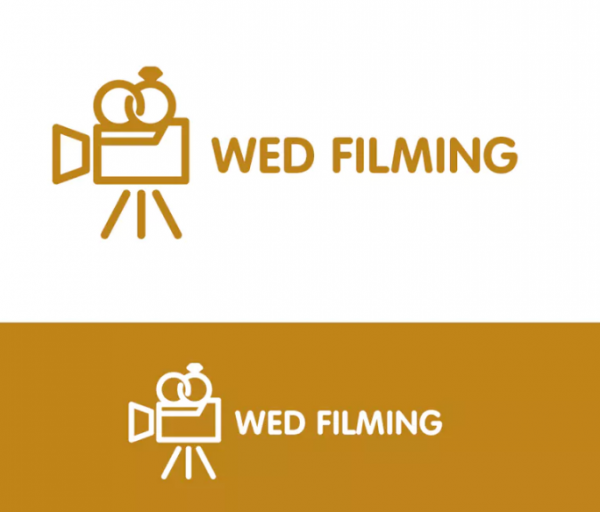 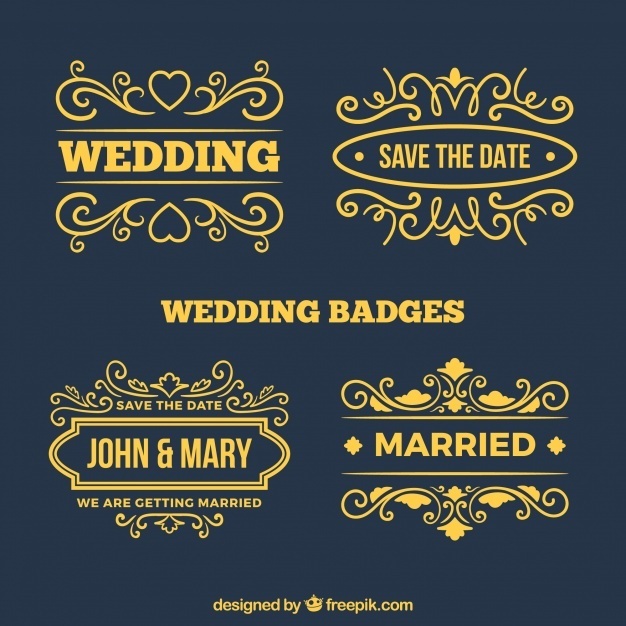 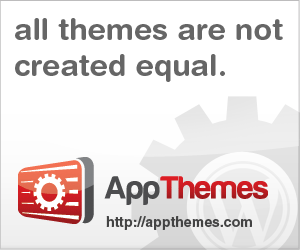 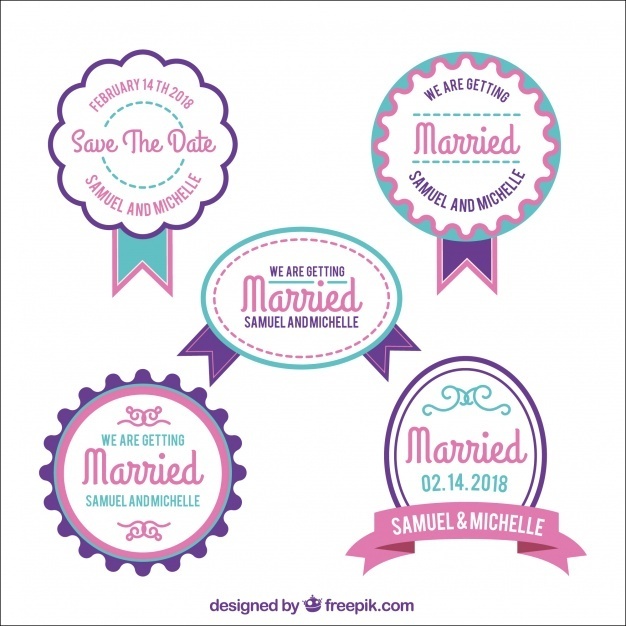 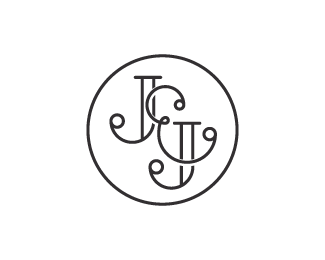 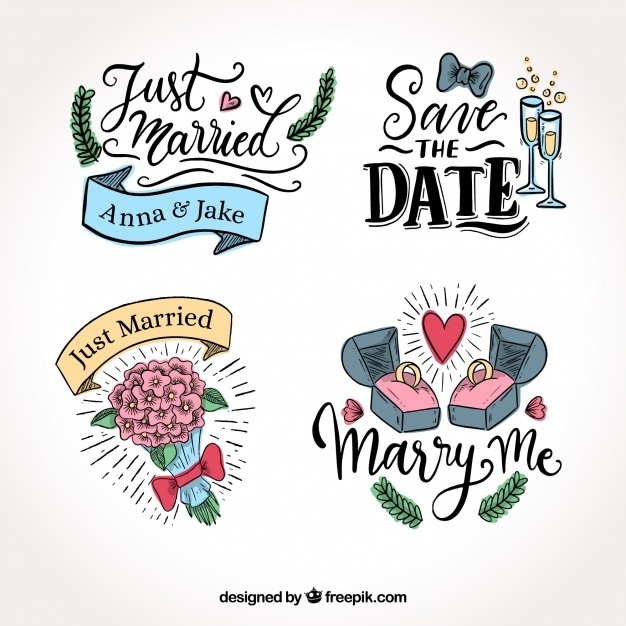 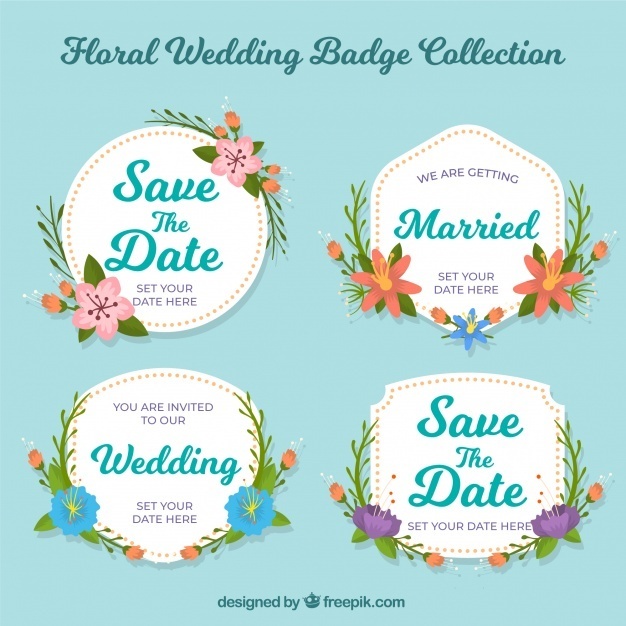 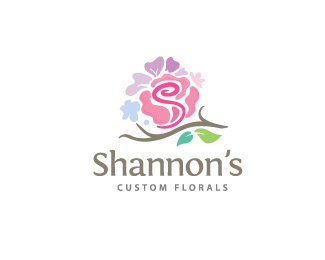 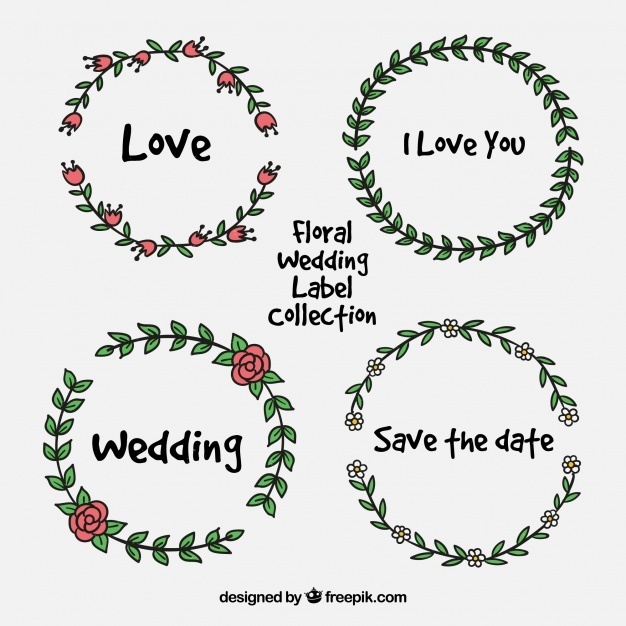 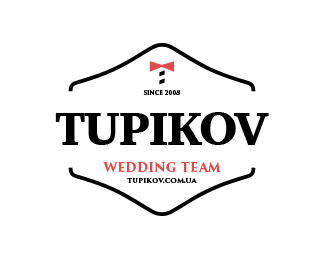 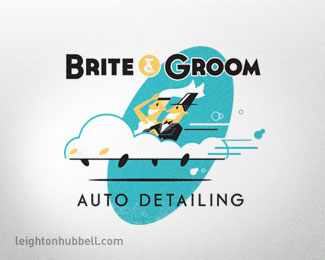 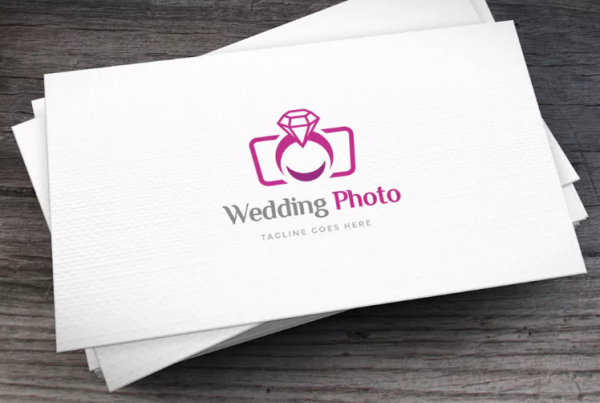 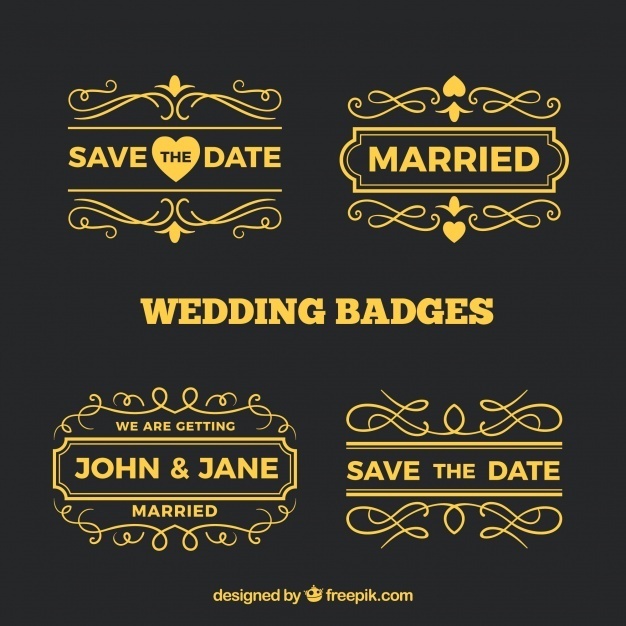 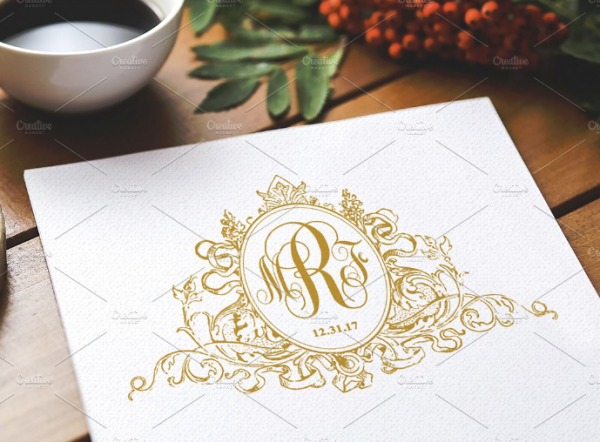 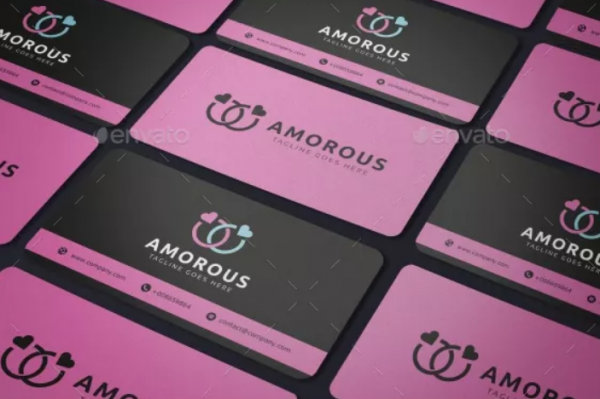 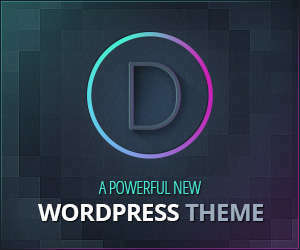 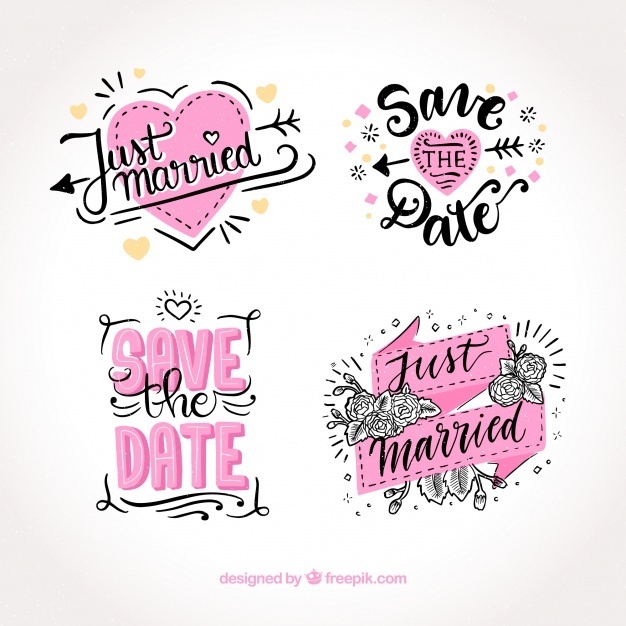 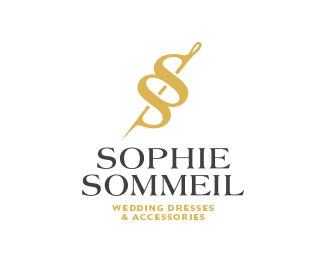 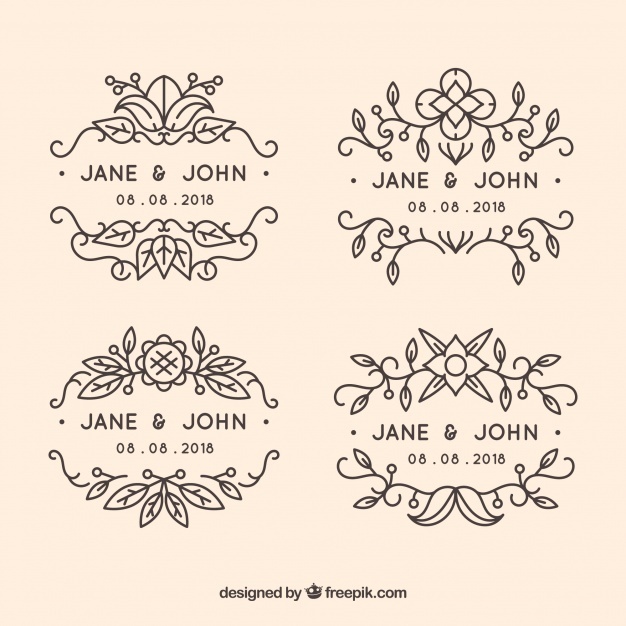 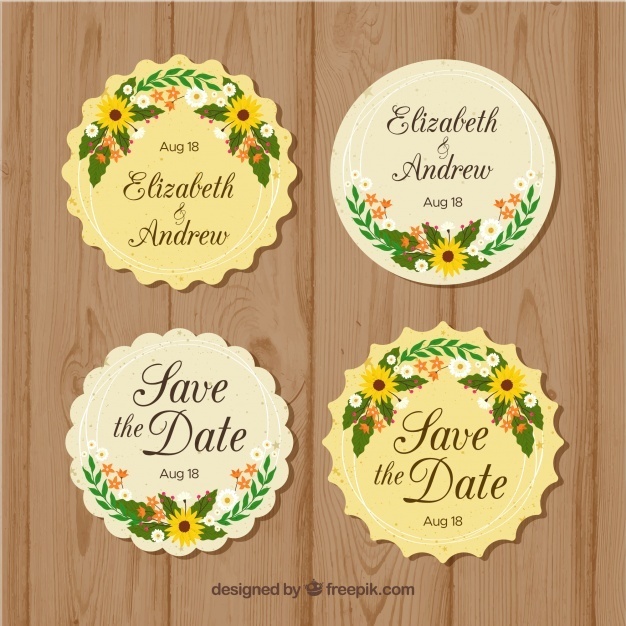 Our goal is you’ll get our wedding logo templates selections might be useful for you and get something you’re do you need. 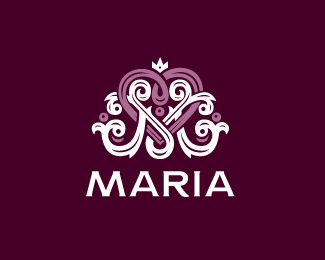 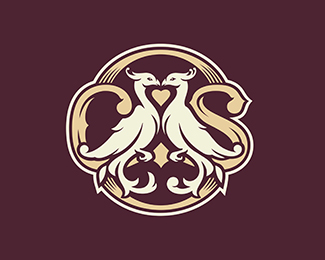 We definitely will adding more similar logos in the future, then do not forget to bookmark this post.